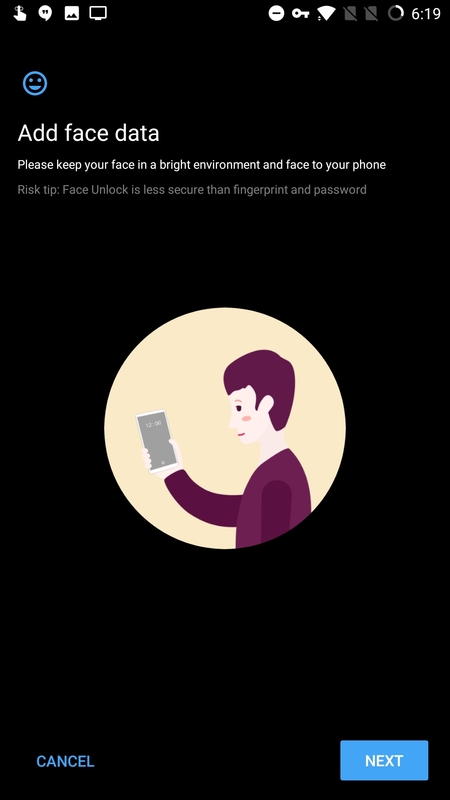 With the 5T, OnePlus introduced its own version of face unlock, aptly named 'Face Unlock." Thanks to its sheer speed, it quickly became a hit. 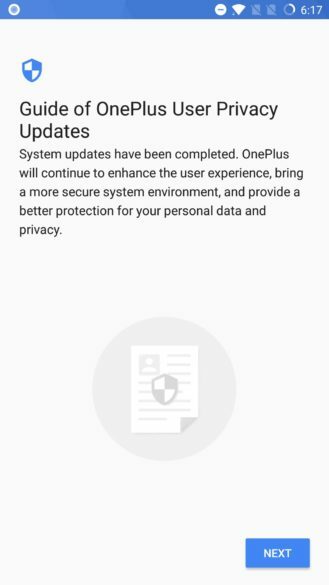 Owners of older OnePlus devices begged for it to be added to their phones, and days later, it showed up on the OnePlus 5 with the latest Oxygen OS beta. 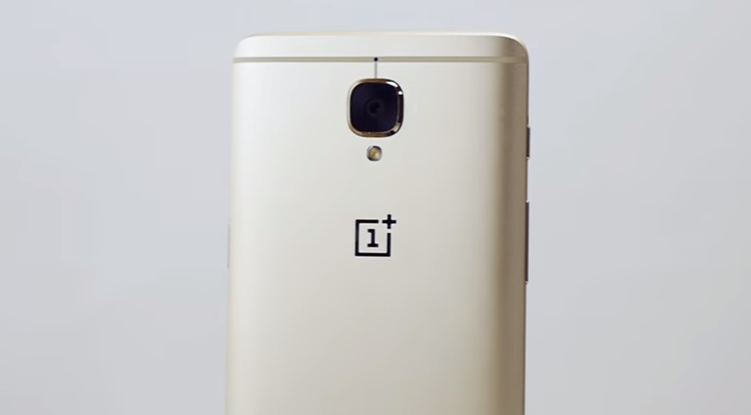 The feature then made its way to the OnePlus 3 and 3T via the beta track, and then to the OnePlus 5's stable track. 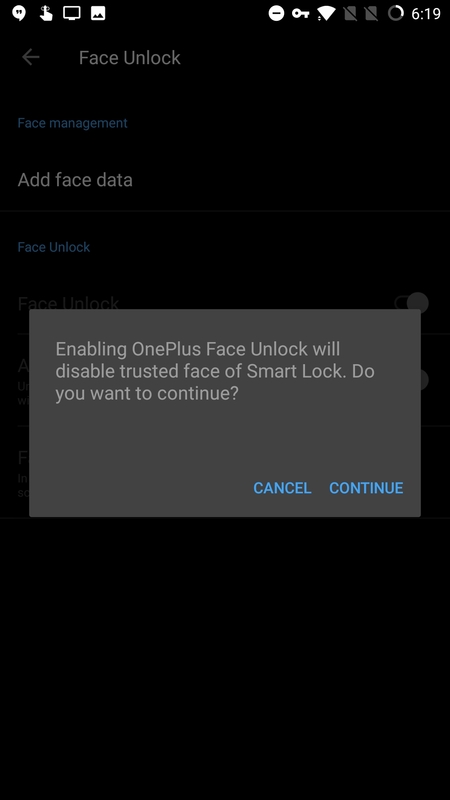 With Oxygen OS 5.0.3, the OnePlus 3/3T gets Face Unlock on the stable track, as well as some other tweaks. 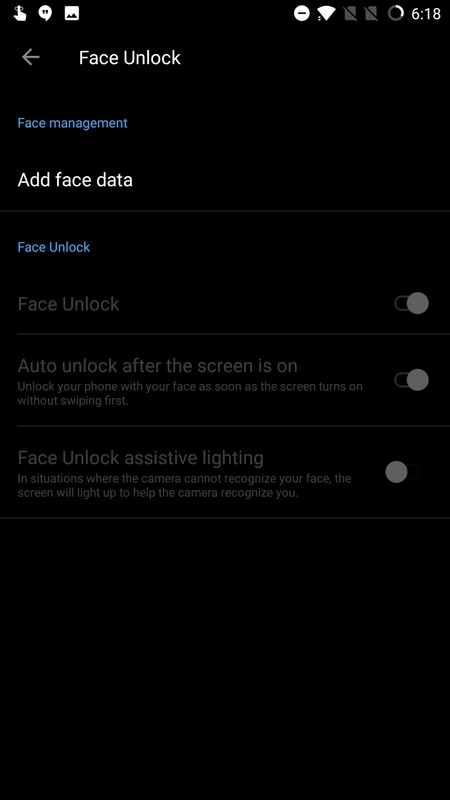 Our own Ryne updated his OnePlus 3 to 5.0.3 earlier today and found that Face Unlock works quite well. 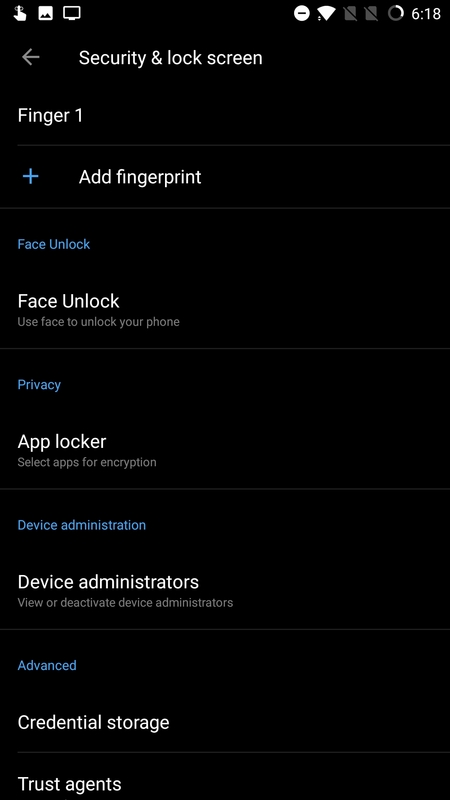 As expected, it can be set up via the 'Security & lock screen' section in settings. You can view the entire setup process in the gallery above. 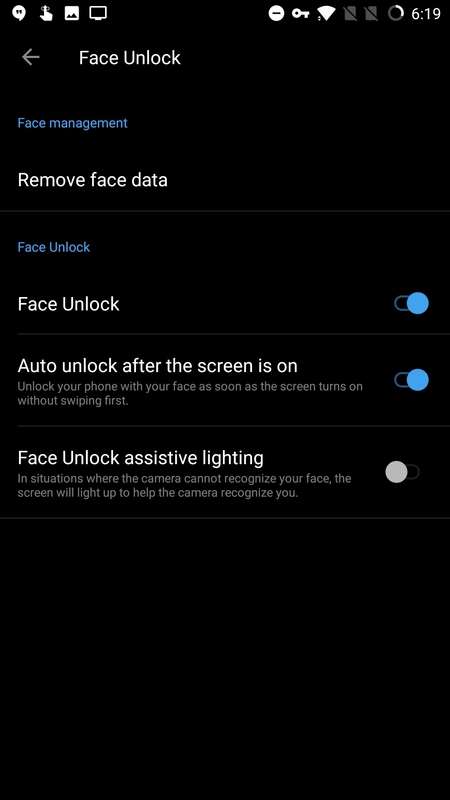 Face Unlock aside, there are some more additions, most of which concern the launcher. The Shelf's design has been revised, there's a new look for app shortcuts, and there's a new weather widget. There's also now Places, a map view of your photos, as well as a 'Recently Deleted' section, in your gallery. Last but not least, the May 2018 security patch is present, as is some GPDR compliance stuff on your first boot after updating. 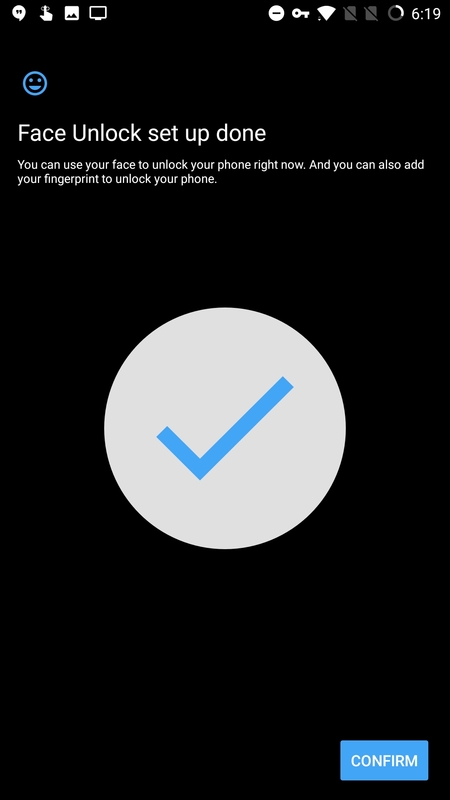 The OTA is rolling out incrementally, so if you haven't received the update on your OnePlus 3 or 3T yet, don't panic. 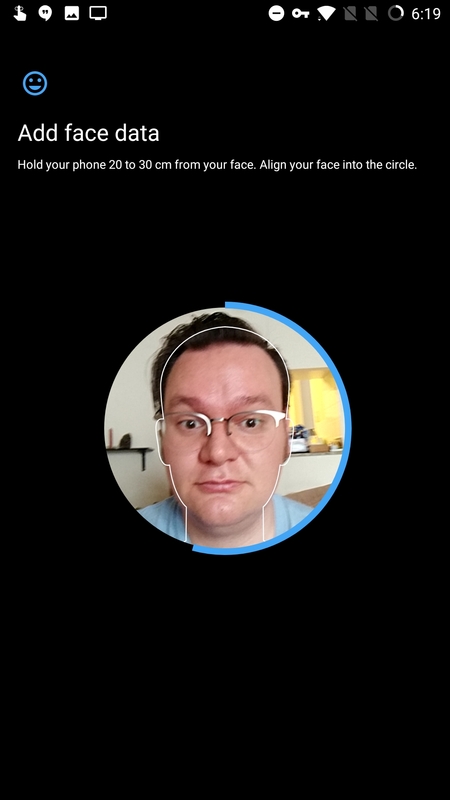 Of course, you can use the Oxygen Updater app if you're impatient. Download links aren't yet available, but we'll update this post when they come out. Be sure to follow the instructions carefully — happy flashing!